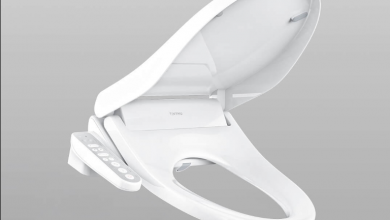 Xiaomi decided to refresh its toilet seat line by presenting the new version, Xiaomi Smart Drying Comfortable Toilet Lid Seat on the crowdfunding platform. 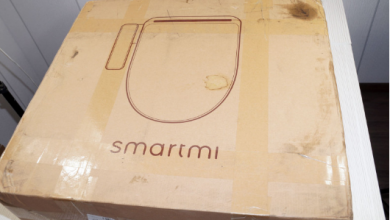 We know that Xiaomi is a brand that ventures into endless markets, it is no surprise that it has manufactured everything for your bathroom, from toothbrushes to its own toilet paper, the company is not afraid to venture into this sector, that’s why it has decided to upgrade the smart Xiaomi toilet seat. For the new look of the toilet seat, engineers from Whale Spout are responsible. 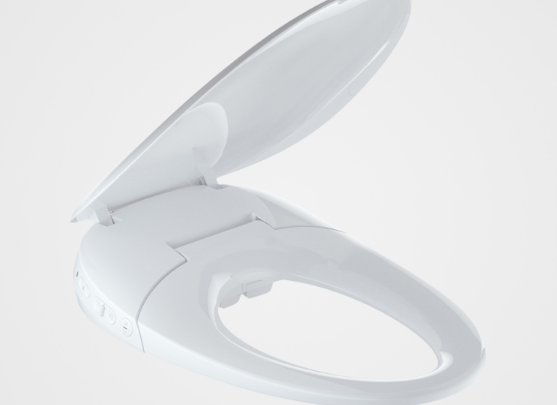 It was made in a traditional white color and fits virtually in every toilet. The new board for dimensions 518 x 387 x 99 mm, and its weight is 4 kg. It consists of three elements made of durable ABS / PC materials. The damper has a system of slow, gentle descent. Touch buttons and the board around have LED lighting so that you can also use it at night. With buttons, you can control the drying air temperature, the board temperature and activate the water jet. 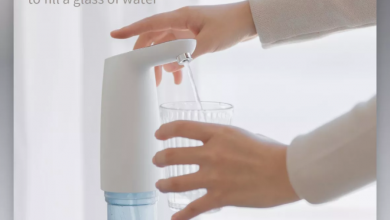 To satisfy everyone, the water stream has two modes: continuous spraying or spraying. An additional “killer feature” is a fragrance diffuser with a small fan that will eliminate unpleasant odors. If someone does not want to use the buttons it does not have to, of course, it is a smartboard and all options can be activated from the smartphone, from the Mi Home application. For the new board operation, it is necessary to permanently connect to the 230V electrical outlet.